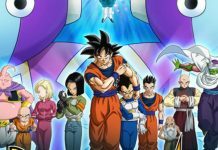 Dragon Ball Super episode 81 was released a few days ago, and fans of the critically acclaimed series are now eagerly waiting for the next episode to arrive. The previous few episodes have featured some really interested battles. 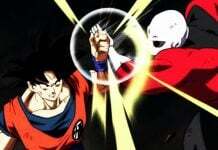 However, the next episode is said to feature the most epic battle yet as Goku will have to go against Toppo. Goku is all hyped up to battle him and is really excited, but he doesn’t realize the fact that Toppo possesses unimaginable power. So without any further due, here is what is expected to happen in Dragon Ball Super episode 82. 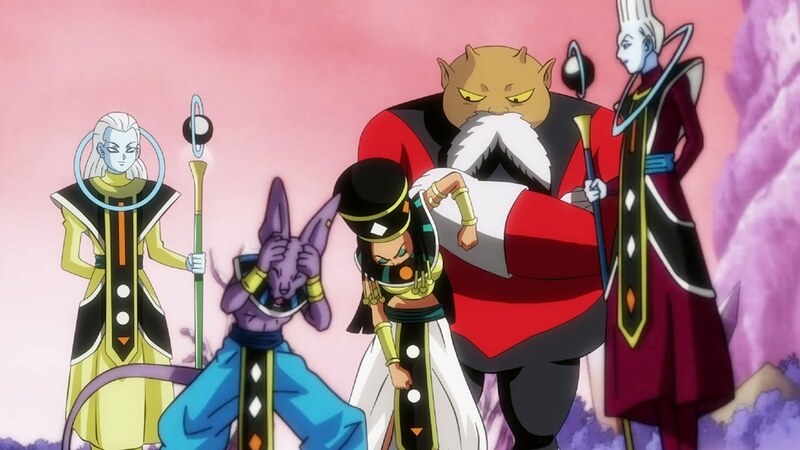 The next episode will feature the appearance of Toppo of Universe 11, who is currently on a mission to bring the bad guys to justice. He currently considers Goku as a person who has committed a lot of crimes, so he is determined on bringing him to justice. 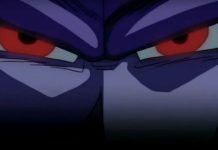 The next episode is titled as “Never Forgive Goku! Toppo the Warrior of Justice intrudes!” The title clearly suggests that Toppo is really angry with Goku, and will do everything he can to take him down. Goku, on the other hand, is not worried about Toppo at all. In fact, he is excited that he will finally face someone who will be a big challenge for him. He claims that he has been waiting to face someone like him from the start, and that it will be a good showdown. 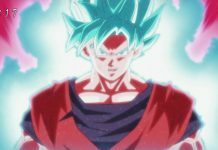 Goku was previously seen all hyped up for The Tournament of Power, and he couldn’t even see the consequences because of his excitement. However, this is a bad thing that Goku isn’t worried as Toppo isn’t just an ordinary fighter. His power is so unimaginable that no one wishes to mess with him. His strength can be seen from the fact that he is considered as a new God of Destruction. Not just this, but Toppo is also someone who is always angry. In other words, he is a hot-headed God of Destruction. So Goku isn’t just going to face someone ordinary this time. Where Are The Other Six Angels? On the other hand, it was recently revealed that the Omni-King will wipe out the entire Universe if it loses, but not its Angels. This gave birth to a lot of questions regarding where the other six Angels are? 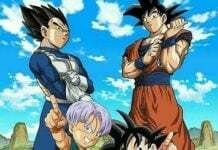 Dragon Ball Super episode 82 will be released on March 12, 2017. Let us know if you’re excited about it or not in the comments below.